PHP on IIS 7.5/8.0: No input file specified. 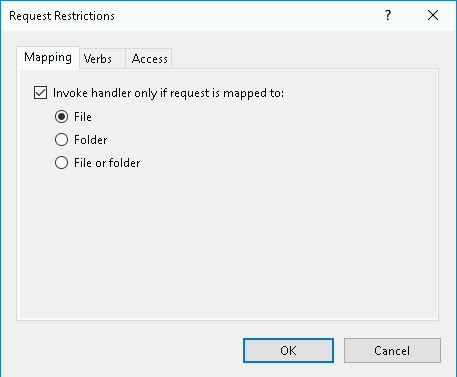 In IIS Manager, open up the Handler Mappings under your server node. Scroll down to Name PHP, or Path *.php, and double click to open up its properties. See the image below. 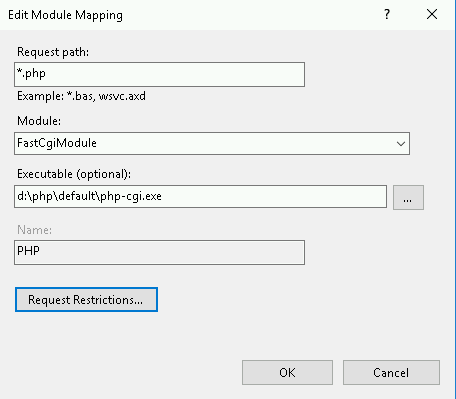 Psst, want to know how to properly configure PHP on IIS?